We’re delighted to bring you details on the latest Job of the Week – powered by GlobalSportsJobs – which is for a Head of Retail at English Premier League side, Leicester City Football Club. 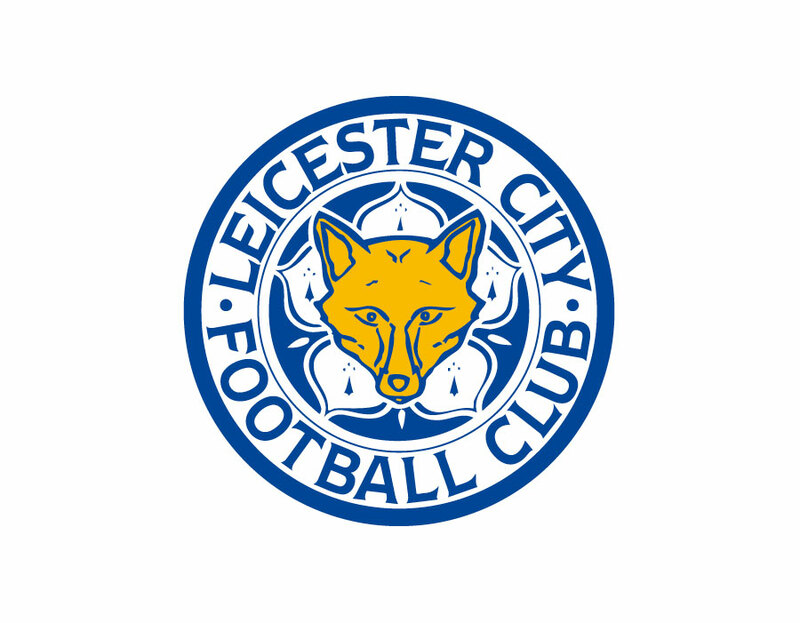 Established in 1884, Leicester City Football Club (LCFC) is a leading Football Club, achieving outstanding success as Premier League champions in 2016. Following a period of growth, LCFC is recruiting a Head of Retail, who is a highly numerate, experienced innovative retailer, and has the experience and ability to drive the business forward.